The bass on the Major II is plenty punchy enough for most rock music, although these might not be the ideal headphones for R&B listening. Mid and high notes come through crisp and clear. The headphones now fold inward for easy portability. The cable is partially coiled for stretchability. It is also detachable for replacement purposes. 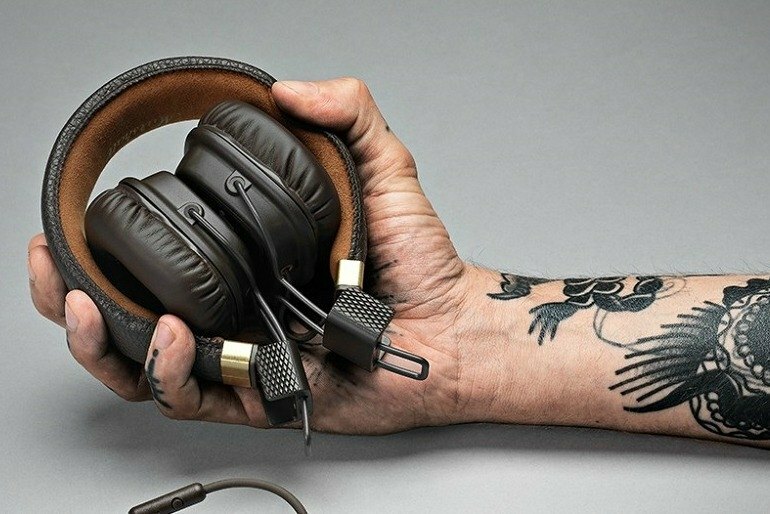 Although the overall design is stylish, some might like to see more leather and metal (and less plastic) on a pair of headphones with an MSRP of over $100. The inline remote lacks volume control. Marshall does not include a carrying case for the cans. 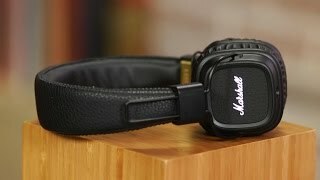 Like Marshall's original on-ear headphones, the second version is visually reminiscent of the company's iconic guitar amplifiers. The Major II is available in black with gold accents just like the amps, as well as in pitch black, brown, and white. 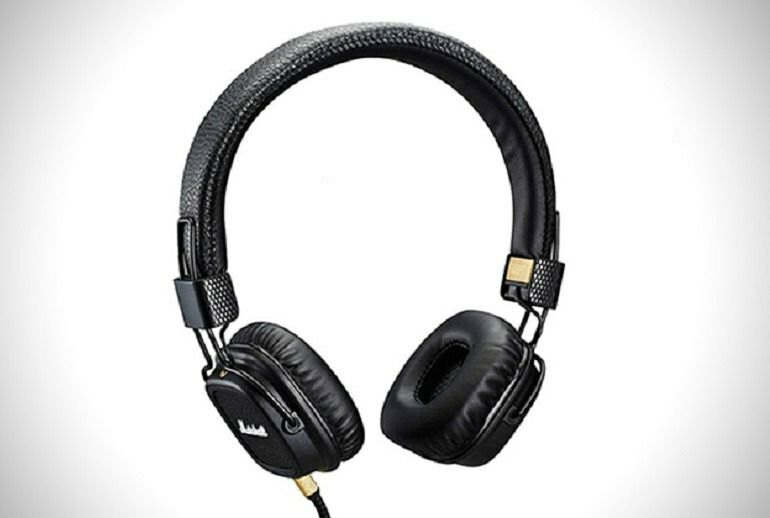 The Major II offers better audio and a sleeker design than its predecessor. New drivers give the sound a stronger bass punch plus increased detail all around. The headband and hinges are now more flexible for improved comfort and fit. 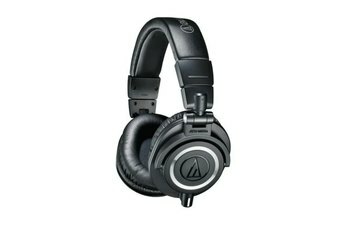 The headphones include a cord, connectable to either ear, with a microphone and one-button inline remote. These headphones sound great. I tested them with a wide range of music styles from rock to rap, reggae, dance, country, and even classical music. Even at higher volumes there wasn’t any discernable distortion and the sound was clear and crisp with nice bass, midrange and high range sound. 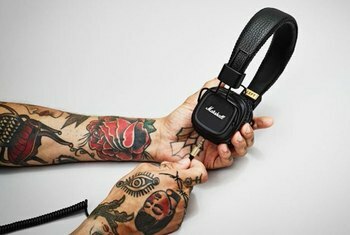 Marshall headphones, from their inception, have defied the gimmicky concept of invoking the look of the iconic Marshall guitar amps. 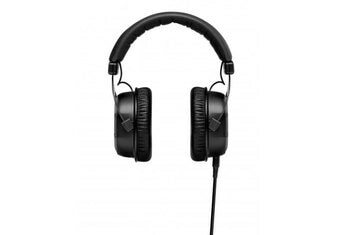 Fashioning headphones and speakers this way could have been a great chance to skimp on actual audio performance in the name of creating a slick design piece, but these consumer audio products have consistently impressed us with their quality. For roughly half a century, the Marshall amp stack has reigned as one of the most iconic pieces of rock and roll paraphernalia, forming a backdrop for some of the genre’s biggest acts, from The Who to Led Zeppelin. Marshall has capitalized on that popularity for several years now, with a line of headphones and Bluetooth speakers designed to incorporate its signature style and iconic logo into a home setting. The Marshalls don't feel like a handmade product, but they don't feel cheap, either, and they're quite comfortable. 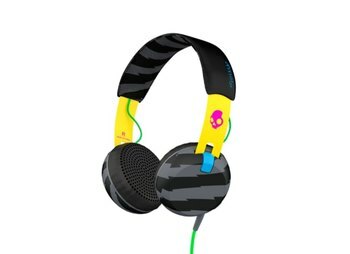 The Major II's also come with an updated design including a one-button in-line remote with microphone so you can answer calls on your smartphone...You'll find a 3.5 mm headphone jack on the bottom of each ear cup, allowing listeners to attach the included double-ended coil cord to whichever side is most comfortable. The headphone jack that's left open doubles as a splitter, so you can share your music with a friend by plugging in a second pair of headphones to the other side. The 6.25 mm converter that came with the original Major headphones doesn’t come with the Major IIs, but that’s more of a convenience thing. If you already have your own converter, you can just slip it on to this or any pair of headphones to connect them to an amp. 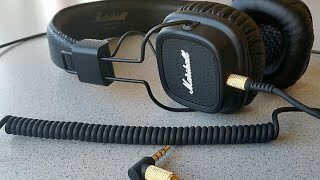 Our review of the original Marshall headphones called out their well nuanced sound, but dinged them for a lack of low-end response. The second generation Majors still nail the nuanced sound but have some added bass punch, and the custom-designed 40mm drivers do a great job across the acoustic spectrum. From the minute I pulled the headphones out of the box I was impressed. 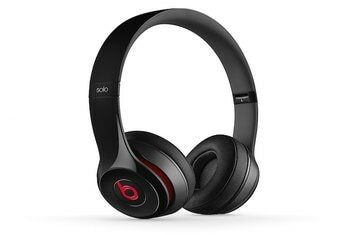 While they are light enough to take with you pretty much anywhere you go the headphones are also solidly built in a manner that feels substantial. 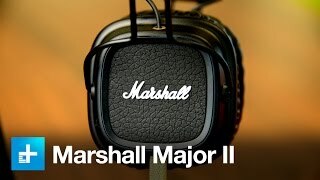 Marshall has built such a nice sound profile with these Major II headphones. They have a nice amount of bass to them that isn’t overpowering but isn’t tinny either. Vocals can be heard clearly but don’t stand out from the music too much.